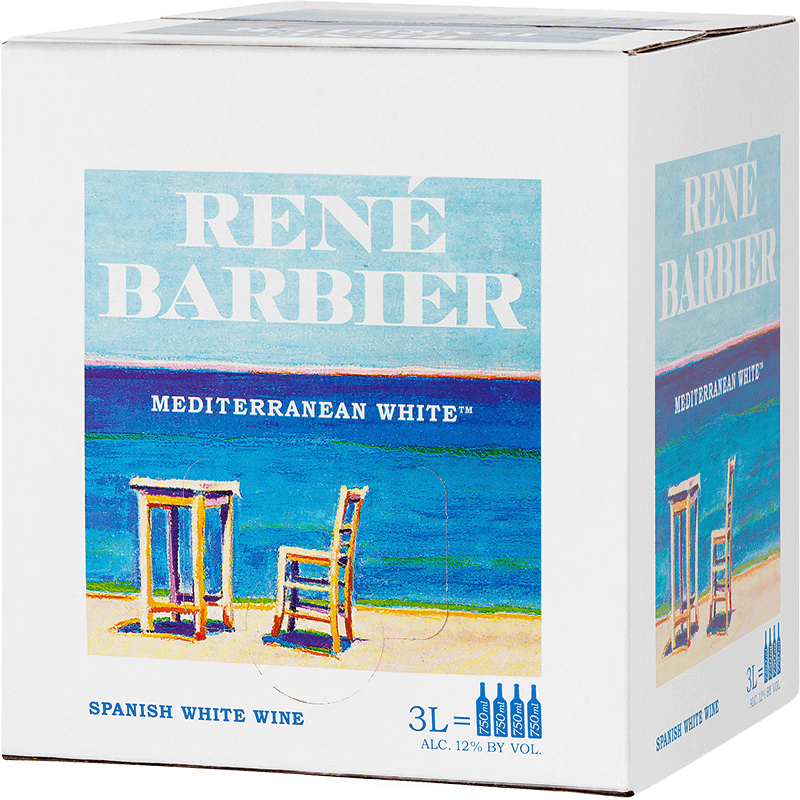 For a fresh flavored wine, the René Barbier Mediterranean White is perfect for your palate. 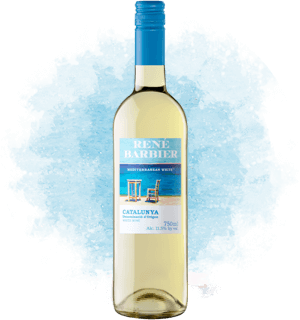 This Spanish white wine provides a light and flowery flavor with a citrus character. Its low acidity makes it a delightful wine to savor. 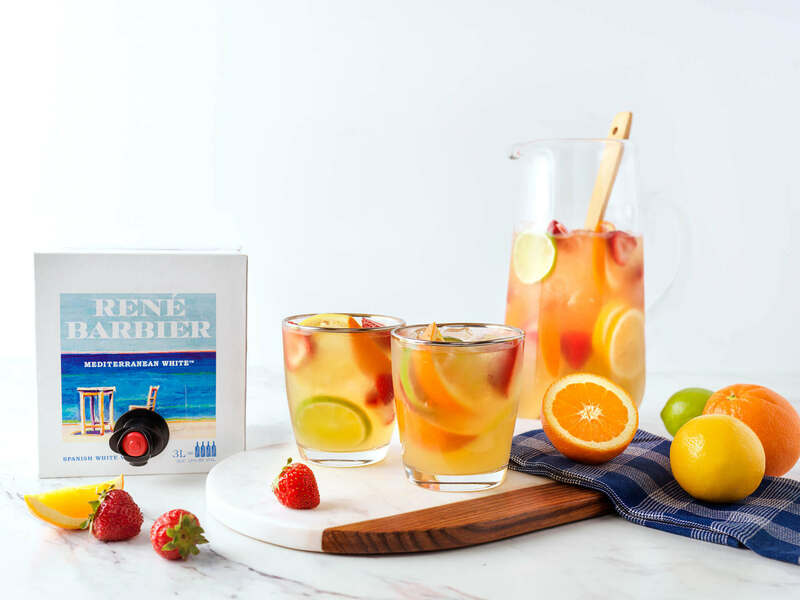 The Rene Barbier Bag-in-Box is a compact cube that will fit in nearly every fridge! 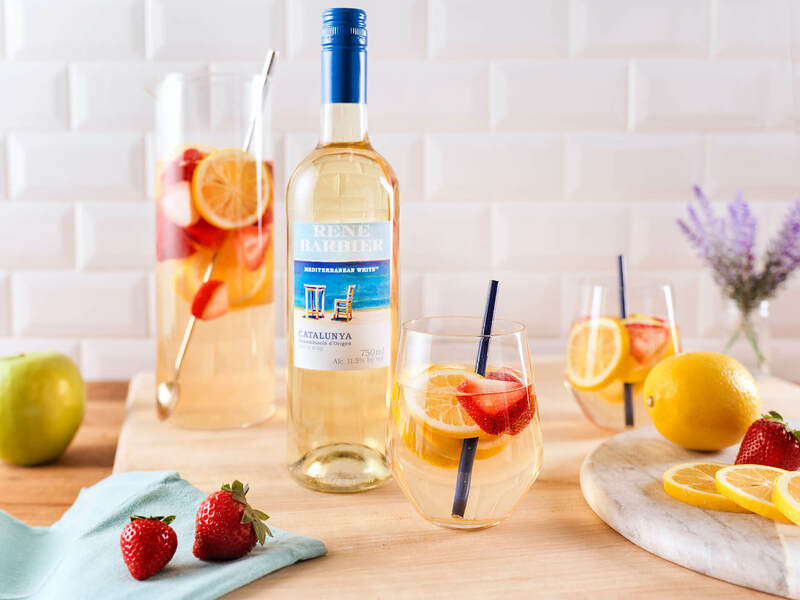 The box holds four bottles of wine and is the perfect choice for any batch cocktail. The wine will stay fresh for six weeks after opening. 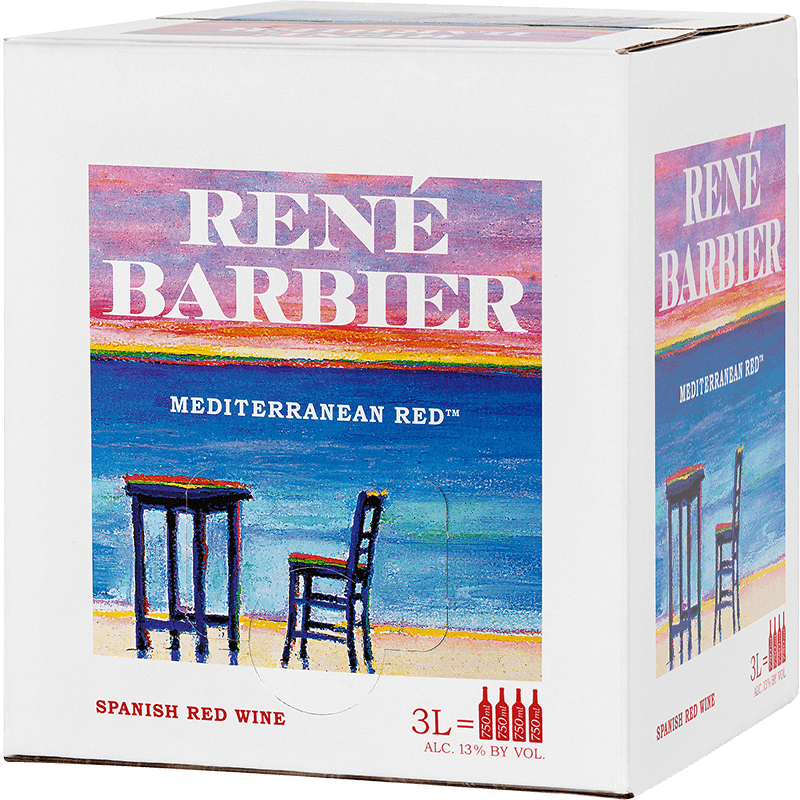 Native to Catalunya, Spain and its Mediterranean surroundings, René Barbier’s red wine offers full flavor with a distinctive berry-like freshness and smooth herbal notes – lending to a balanced, easy-drinking style. Its characteristic aroma of mulberry and light hints of vanilla are effortlessly pleasing. Delight in its unique taste. The Rene Barbier Bag-in-Box is a compact cube that will fit nearly anywhere! 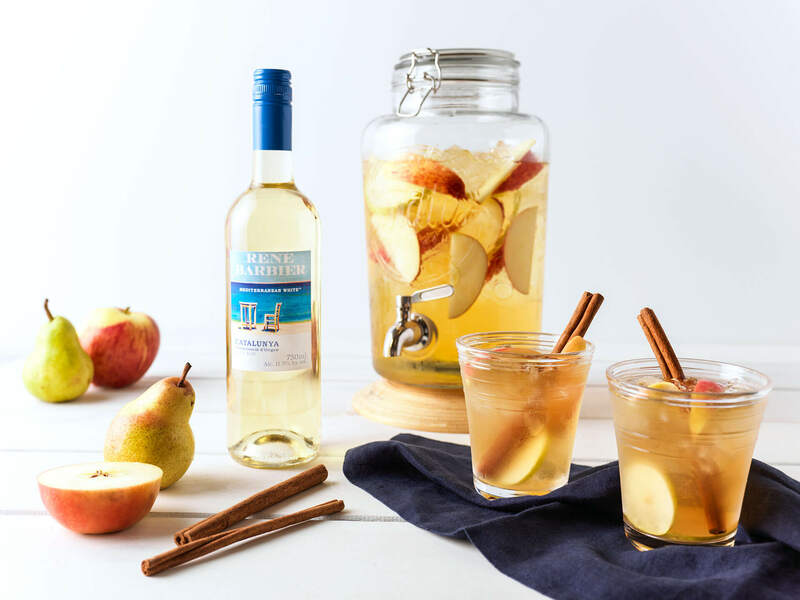 The box holds four bottles of wine and is the perfect choice for any batch cocktail. The wine will stay fresh for six weeks after opening. 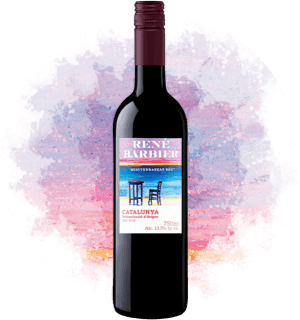 Smooth and medium-bodied with tannins and flavors of ripe, red fruit. In the aroma, emerge notes of wild berries with light hints of vanilla.